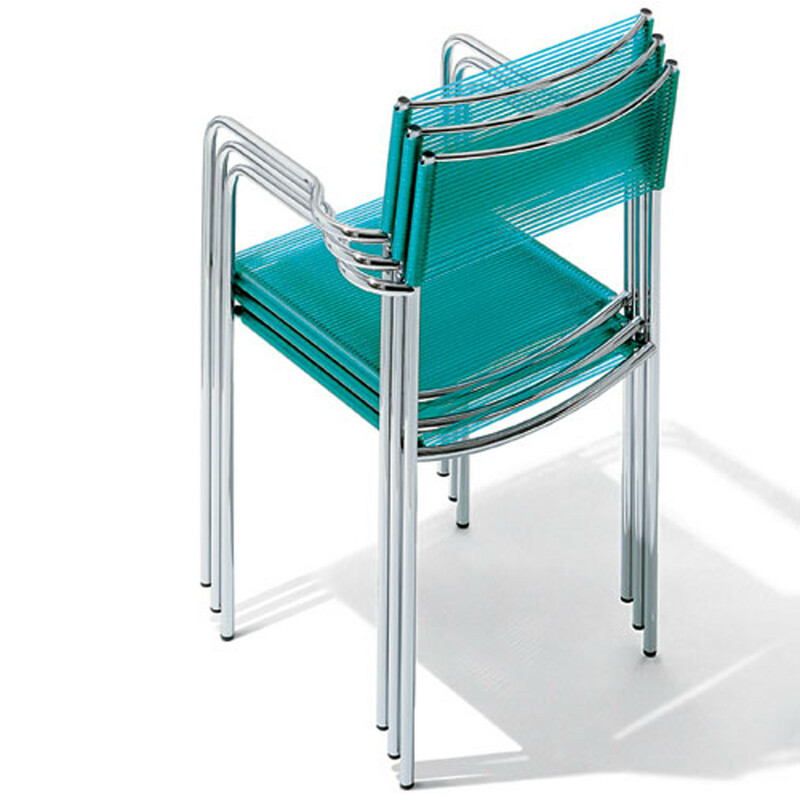 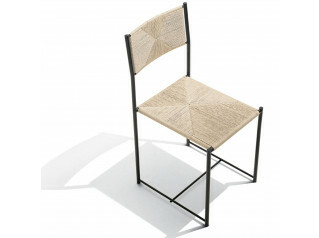 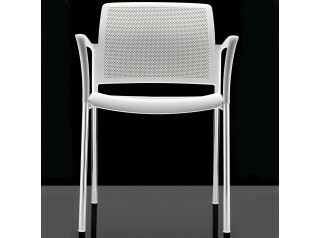 Spaghetti Chair, designed by Giandomenico Belotti was the first furniture design from this manufacturer to have a place in the MoMA collection of New York. 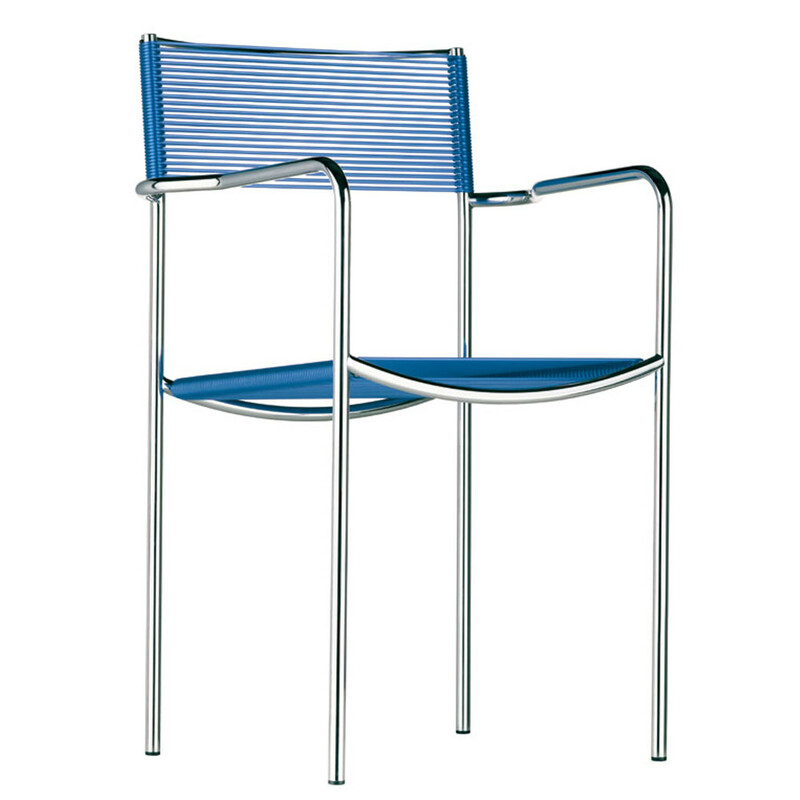 Featuring a structure in stove enamelled or chromed steel, the Spaghetti Chairs are characterised for its iconic seats and backs in woven PVC. 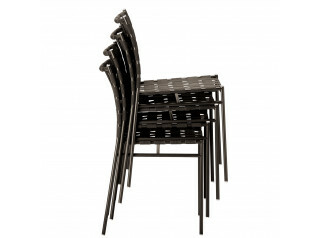 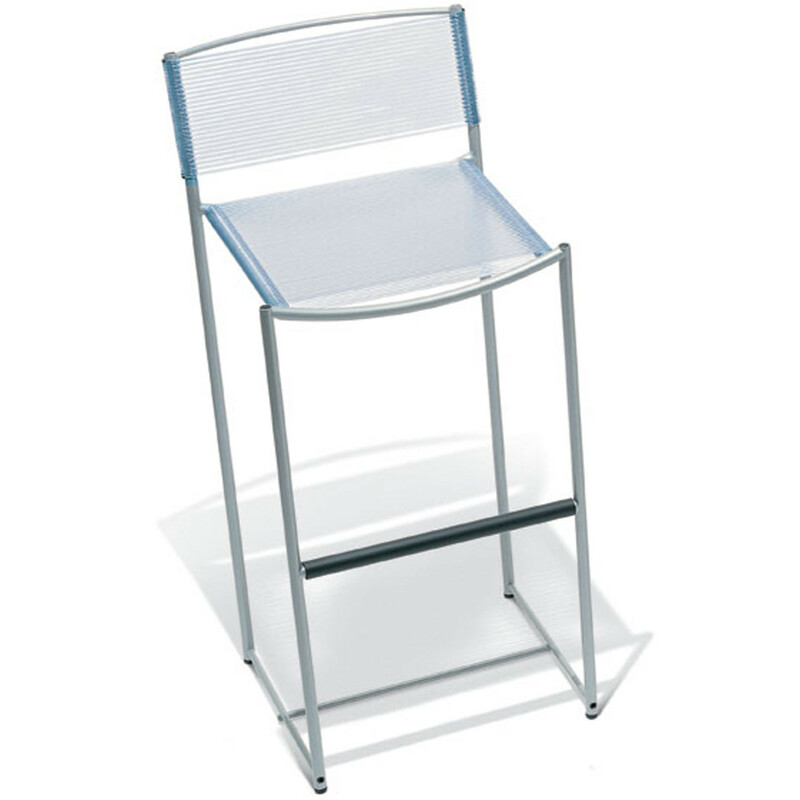 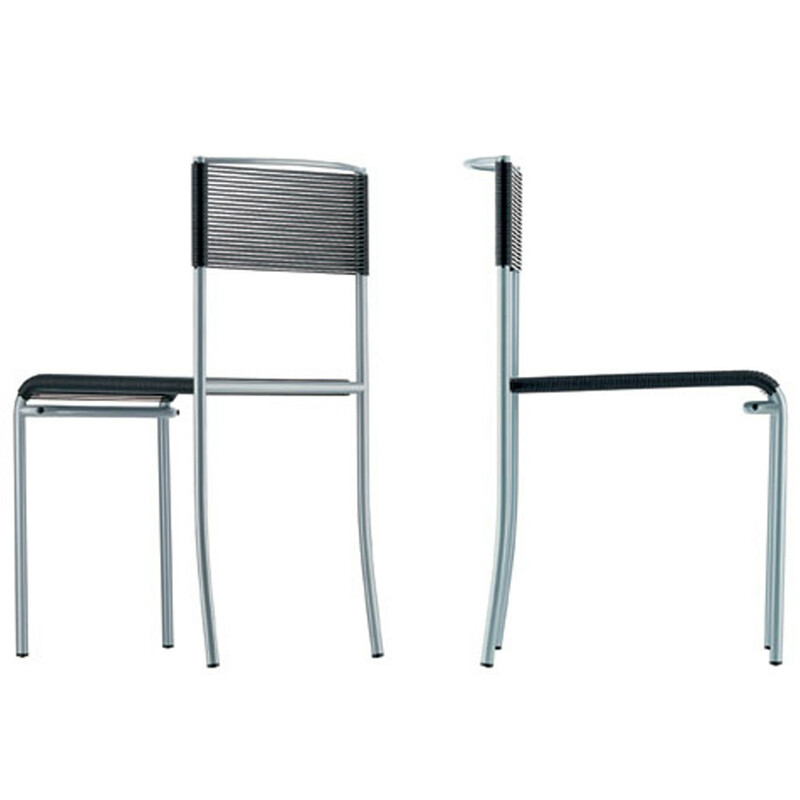 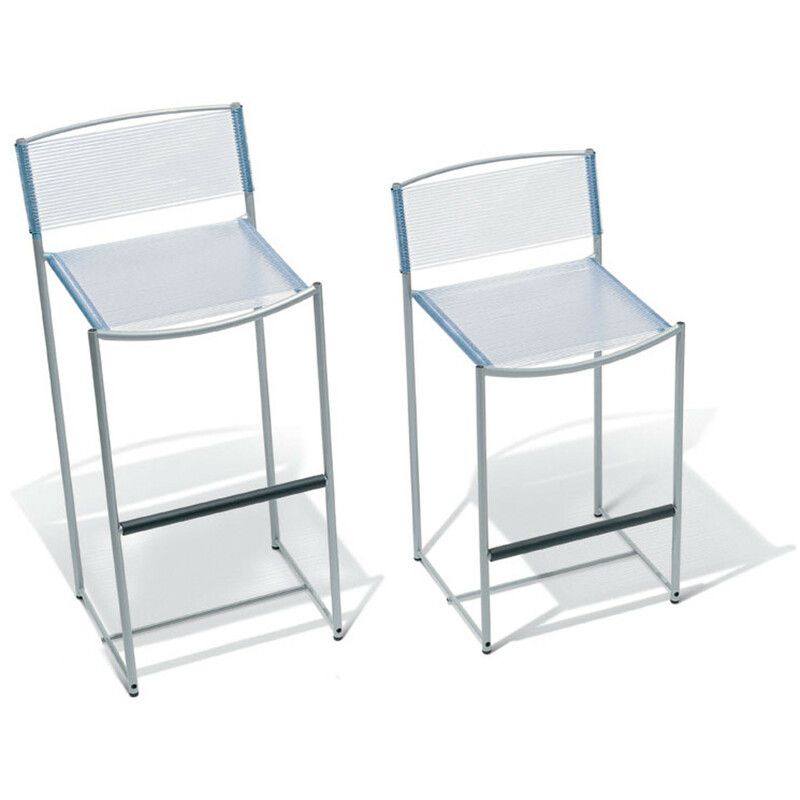 Spaghetti Seating Range: 4-Legged Stacking Chair with or without armrests, 4-Legged non-stacking chair, medium and high height barstools. 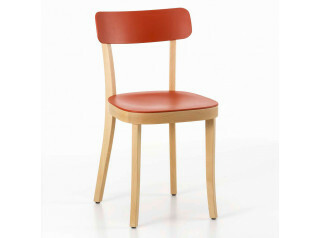 Seat and back also available in leather hide. 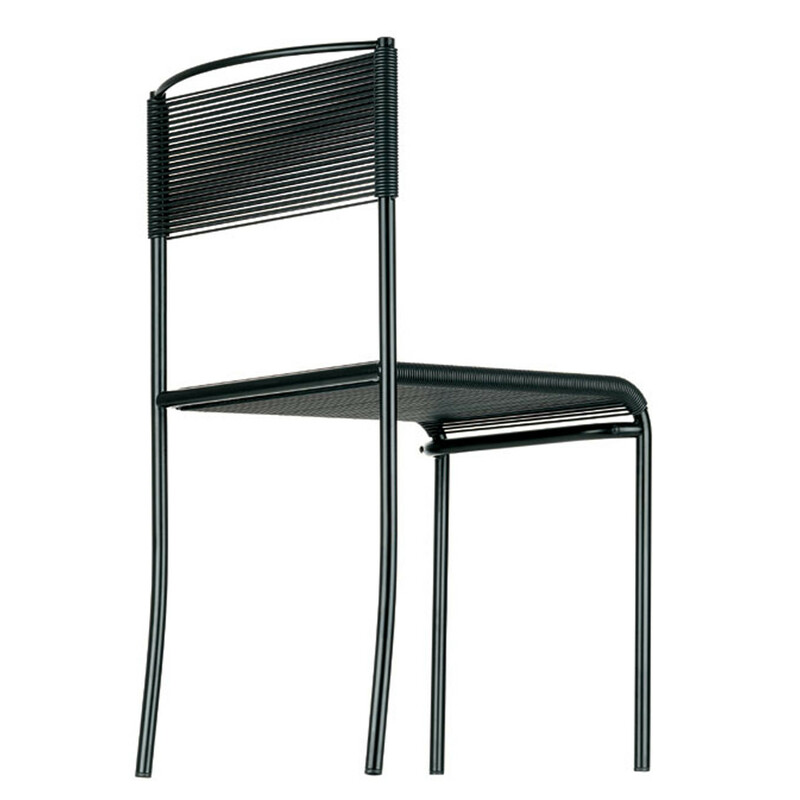 You are requesting a price for the "Spaghetti Chair"
To create a new project and add "Spaghetti Chair" to it please click the button below. 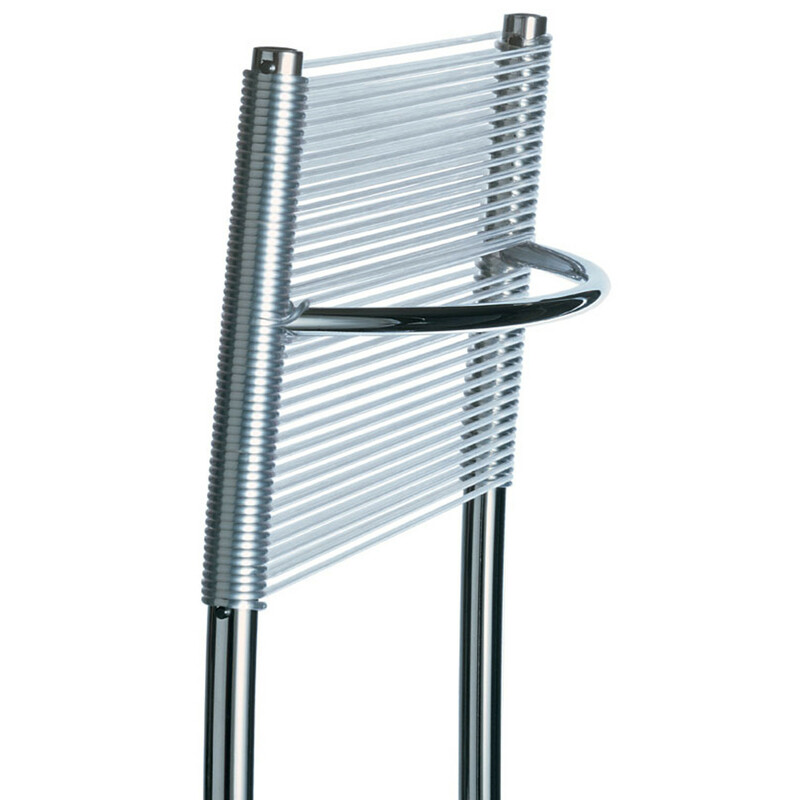 To add "Spaghetti Chair" to an existing project please select below.